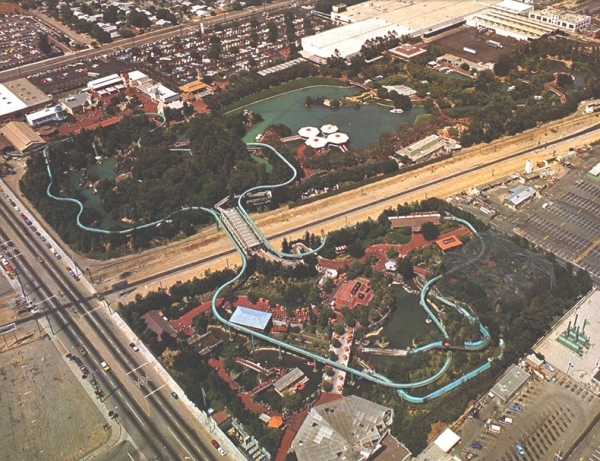 Located in Van Nuys, California, this was an amusement park centered around the Anheuser-Busch Brewery of Los Angeles. It had boat rides and birds. Beer was free to all guests 21 and over.